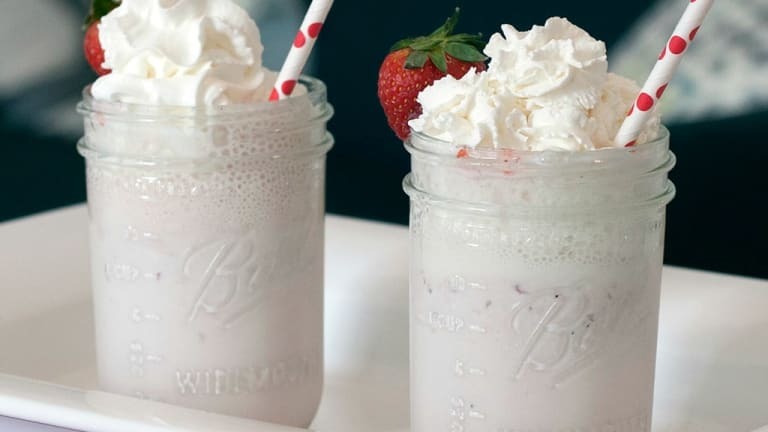 After the kids go to sleep, whip up a batch of these boozy milkshakes. Your honey will thank you! How do boozy milkshakes sound for tonight? Pretty darn good right? That&apos;s because they are! 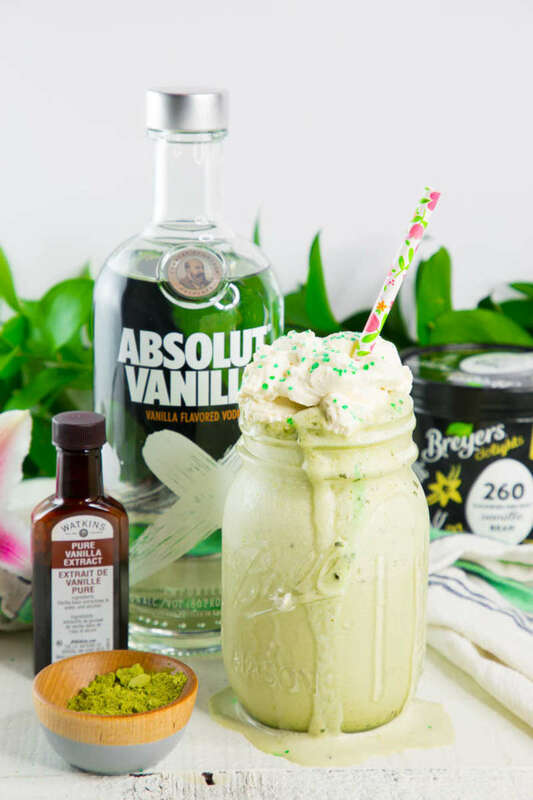 Boozy milkshakes are one of my very favorite treats. And even though my hubs isn&apos;t much of a sweets guy, I&apos;ve totally turned him onto them too! I mean how can you go wrong with a treat made from velvety ice cream and your favorite liquor? Add a dollop of whipped cream and this girl couldn&apos;t be happier. I&apos;ve found that boozy milkshakes are perfect for those days when nothing seems to be going right. When we&apos;ve been having one of those days in my house, we throw on a feel good movie and whip up one of our go-to boozy milkshakes. And the next day I do an extra workout. Bwah! But these shakes are worth working out a little harder. Just sayin&apos;! So, I thought I would share a few of my favorite boozy milkshakes with you. Because even though it&apos;s summer, and summer is magical, it really is, we all have those tough days. And what&apos;s better to indulge in on a stressful summer day than a nice boozy milkshake? Trust me...Your tastebuds, and whoever you choose to share the shakes with, will thank you! 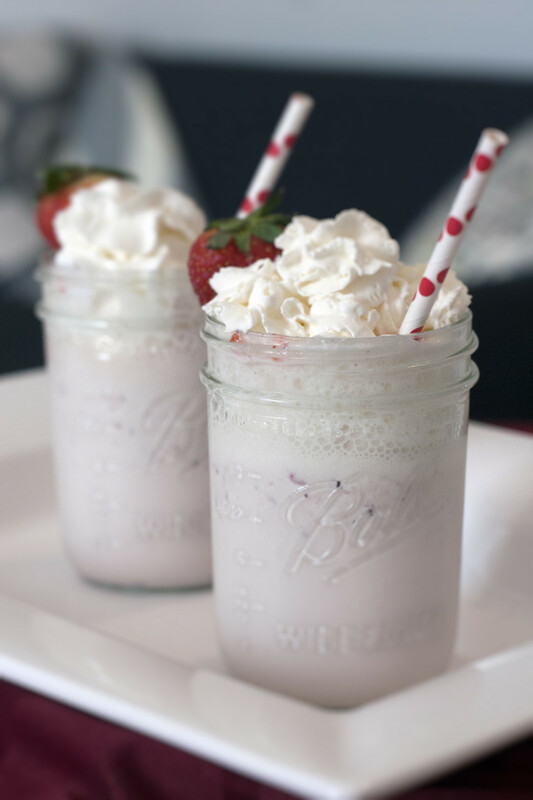 Strawberry Rum Milkshake...Nothing says summer like strawberries! Am I right? We all have strawberries on hand. And probably rum too. Or is that just me? Boozy Matcha Shake...I LOVE matcha tea, but I had no idea idea how good it could truly be until I was introduced to it in shake form. Bwah! 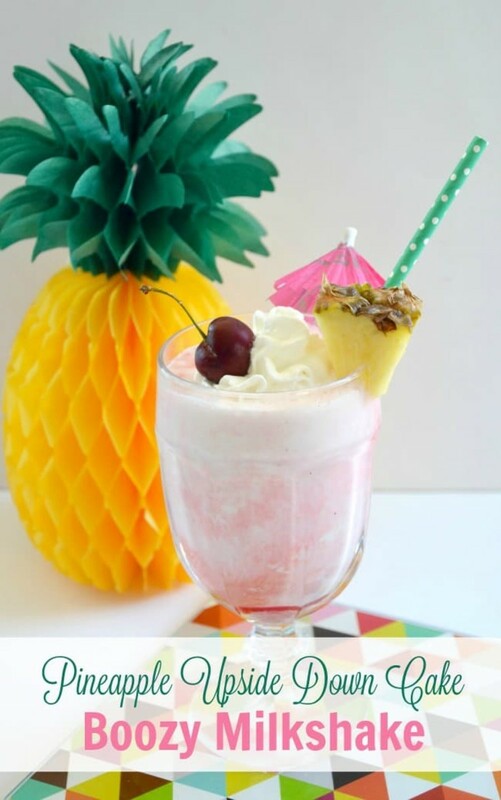 Boozy Pineapple Upside Down Cake Shake...I didn&apos;t think I&apos;d find pineapple anything that I loved more than regular old pineapple upside down cake. Wrong! Now that you&apos;ve seen why you need more boozy milkshakes in your life, do you want some more sweet treat ideas? We shared a slew of tasty Fourth of July treats recently! Your Independence Day celebration needs them!